WOMEN PRIESTS are leading the way in a renewed priesthood in a reformed church. *Make an Outright Gift and put your support to work immediately. *Please consult a qualified financial professional. “Association of Roman Catholic Women Priests Inc.” is a 501 (C) (3) Organization, established in the State of Florida in 2010. Do you need more information or documentation? 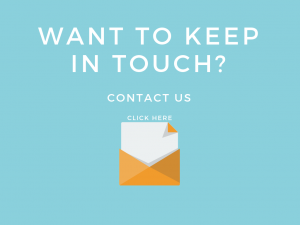 Please fill out our “Contact” form below and we will get back to you as soon as possible.